>Existing Smart Bro subscribers will continue to enjoy the service from Smart Bro. Existing Smart Bro offers, processes, guidelines and terms apply. 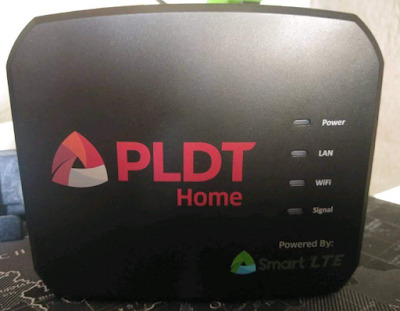 Can PLDT Home Prepaid WiFi still cater to Smart Home Boost promos? >Only PLDT Home Boost loads shall apply to PLDT Home Prepaid WiFi subscribers. What’s the sim inside the PLDT Home prepaid WiFi? 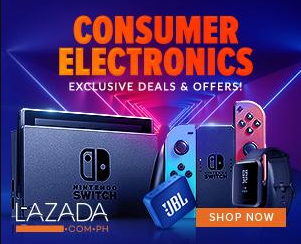 PLDT SIM or Smart Bro SIM? 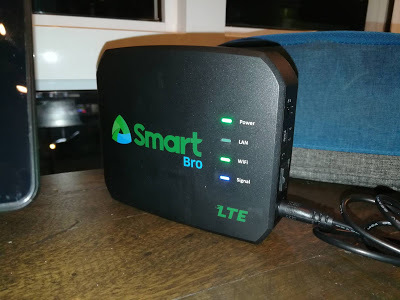 >PLDT Home Prepaid WiFi is powered by Smart LTE and sim cards are Smart Bro-branded. However, note that PLDT offers, processes, guidelines and terms apply.